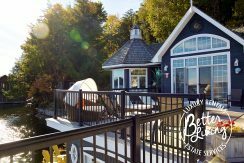 Unique 'boathouse style' multi-level cottage built directly over the water offering stunning open southern lake views from all rooms and amazing sunbathing deck. 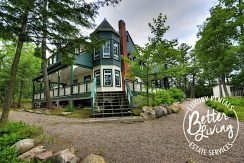 Large traditional Muskoka style family cottage. 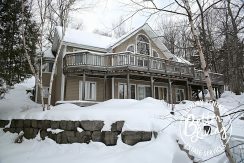 Private, level, professionally landscaped lot with lots of recreational activities. The ultimate outdoor entertaining location. Complete with hot tub and stunning sunset views. Perfect location for those who love to entertain outdoors! 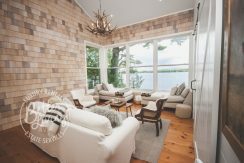 Everything you are looking for in a cottage rental. 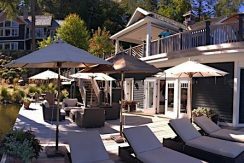 Reserved for business retreats and 1 month+ bookings. 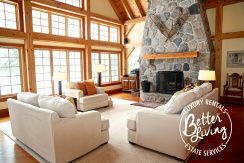 Better Living Estate Services opened its doors and heart to cottage owners and tenants alike in 1999. 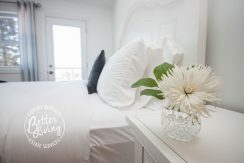 We pride ourselves in providing hospitality service that says, “We thought of that just for you." Our ongoing success is directly attributable to our exceptional team that thrives in a performance driven environment.